US-based aerospace and defence technology company Northrop Grumman has launched its 11th cargo delivery mission to send supplies to the International Space Station (ISS) for Nasa. 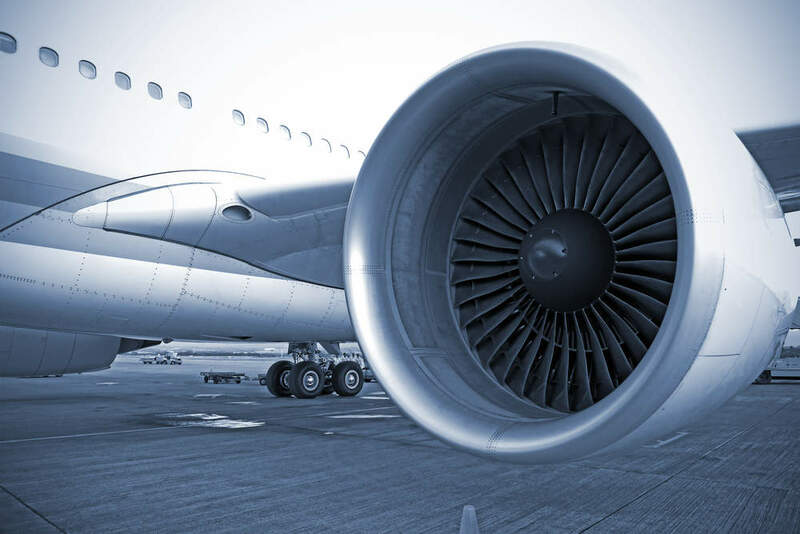 Singapore Technologies Engineering (ST Engineering) is close to completing the acquisition of aerostructures and nacelle systems manufacturer Middle River Aircraft Systems (MRAS) after receiving a key US approval. Stratolaunch Systems has conducted the maiden flight of the world's largest aircraft by wingspan over the Mojave Desert as it aims to provide affordable satellite launch services. Norway-based recruitment and training company OSM Aviation has placed an order with Colorado-based aircraft manufacturer Bye Aerospace for 60 all-electric training planes to cut flight costs. A new Twins Study by Nasa has revealed that spending time in space causes subtle physiological and chromosomal changes in the human body.